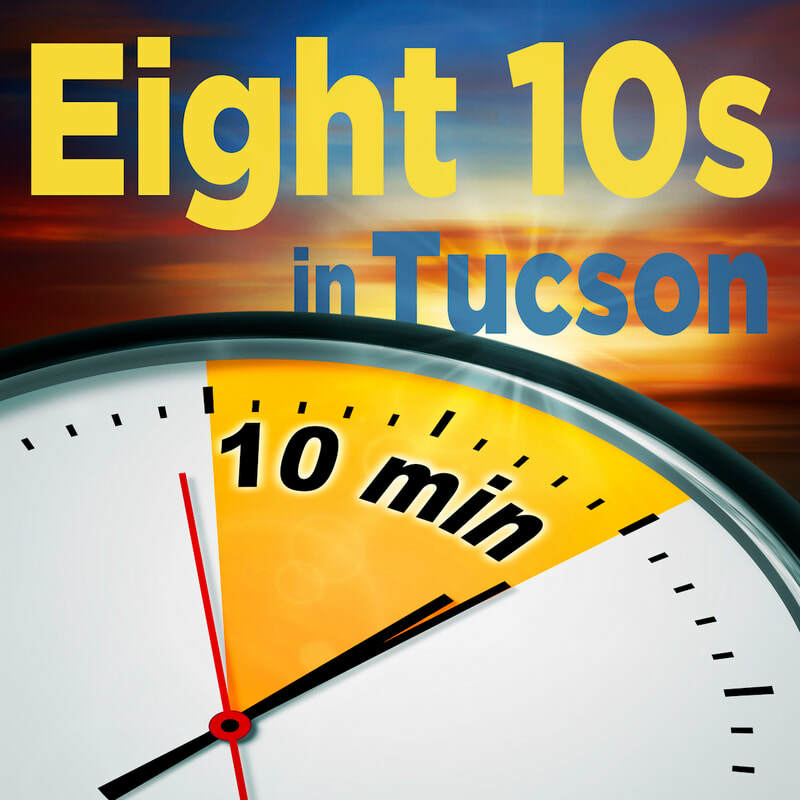 Thank you for submitting your play for consideration in the inaugural "Eight 10s in Tucson" festival! Click on the link below to send us your script via email as an attachment. Additional information for Arizona residents and youth is also requested . Submissions must be received no later than midnight, September 30, 2018. A TITLE PAGE is required AND that title page must include ONLY the name of the play - do not include personally identifying information (names, addresses, contact information), copyright notices, performance history, professional association names/ logos, etc.